I’ve always thought that the reason Christmas is in December is because you should always save the best for last! Christmas and all it brings is simply the BEST! We’ve enjoyed working with our Christmas merchandise more than you can imagine. Who knew we could have so many favorites! 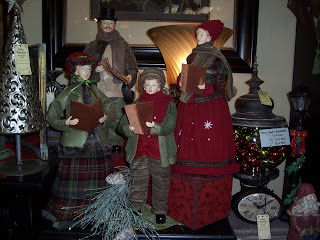 One thing for sure is just by adding some silver, gold, or platinum to any display, it truly comes to life. We pride ourselves in our abundance of glitter, and glitter is awesome. But, the touches of metallic in the ribbons, the finials, the angels, the lighting, or even the deer are simply delightful. 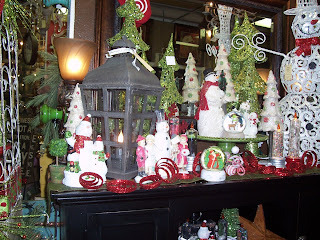 Be sure you pick up some silver or gold to add to your favorite displays. 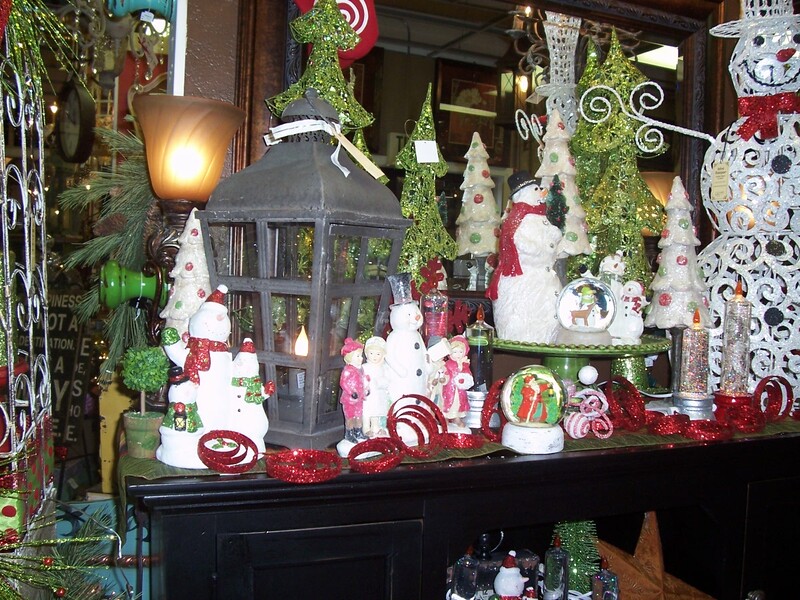 Our lacy, tall snowmen which I believe are meant for outdoors, are the perfect touch for an indoor display. And using your lanterns warm up any holiday decor of course.